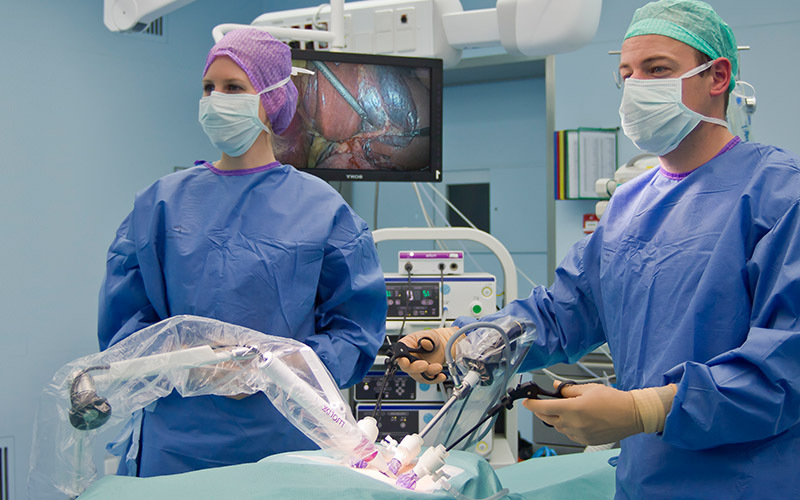 Improving ergonomics and cost efficiency for minimally invasive surgery. Mofixx enables surgeons to execute MIS procedures cost-efficient with improved ergonomics. 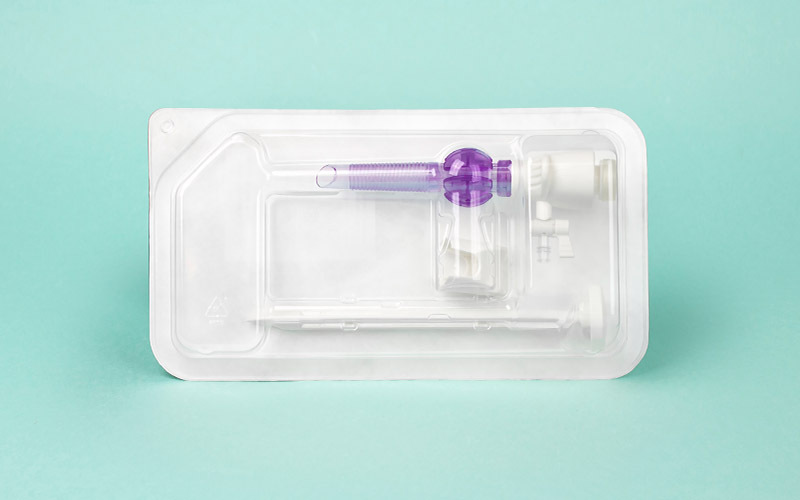 Using Mofixx improves working conditions for both surgeon and OR-assistant, stable image and the reduction of the number of people needed for a MIS-procedure. Visit Mofixx at E A E S 2017 in Frankfurt - Mofixx is presented at the 25th international European Association for Endoscopic Surgery congress in Frankfurt am Main, Germany, 14-17 June 2017. You can find Mofixx at the Start-up lounge in the Exhibition hall. We will be happy to meet you and inform you about our innovative Mofixx laparoscope holder. Mofixx at Medica Düsseldorf 2016 Hall 15 booth 1SF55 - Mofixx is presented at the 'International Traide Fair for Medical Technology MEDICA 2016' 14-17 November 2016 Messe Düsseldorf. 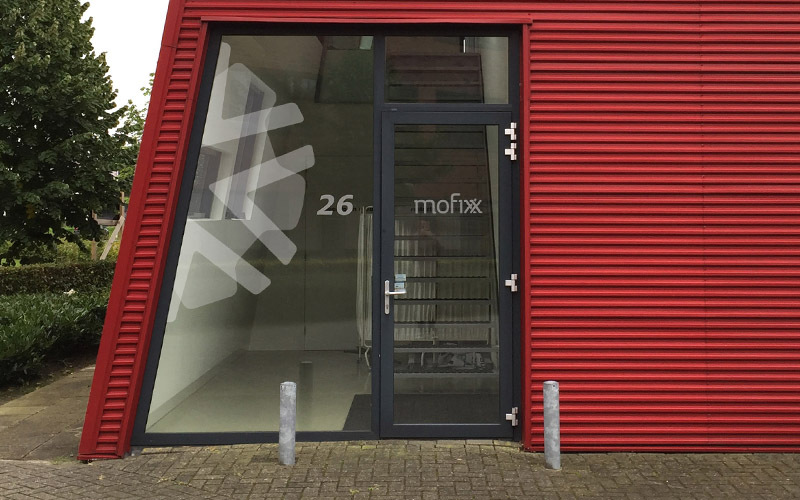 You can find Mofixx at the Holland Paviljoen in Hall 15 in a booth combined with Mofixx' development partner Indes. Come visit Mofixx in Hall 15 booth 1SF55!